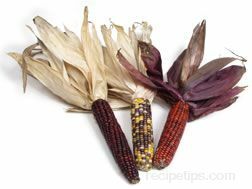 A type of corn that is usually associated with the multicolored ears that are used as a popular decoration for seasonal displays, especially during the autumn months. 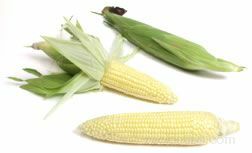 The ears of corn contain kernels of vibrant colors ranging from yellow, orange, and red, to blue, purple, and black. 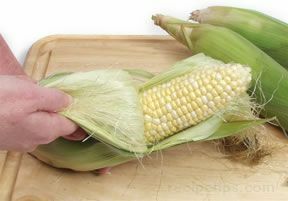 The kernels are very hard, but they can be ground into meal and used for human consumption. 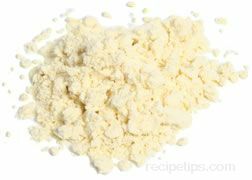 The Italian dish, polenta, is most often made from cornmeal ground from decorative corn. Hominy, or posole, is usually made from decorative corn, as is masa harina, which is dried posole meal, used for making tamales and tortillas. 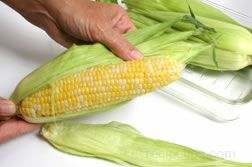 Decorative corn is often referred to as Indian Corn, but it is more properly known as Flint Corn.